U.S. intelligence officials have mounting circumstantial evidence of Saudi Crown Prince Mohammed bin Salman’s involvement in the death of journalist Jamal Khashoggi, The New York Times reports. 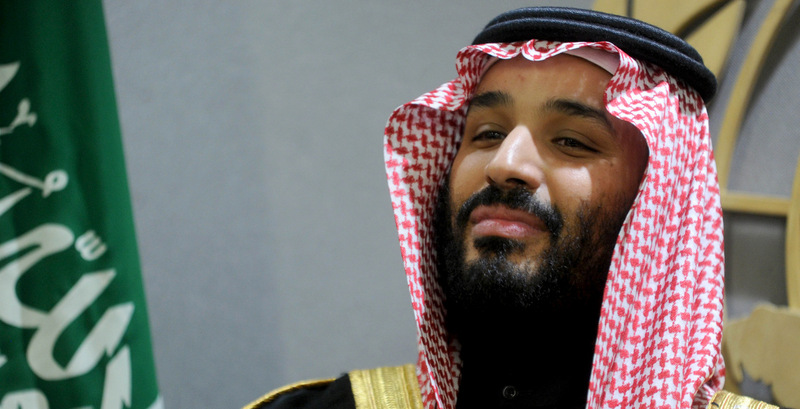 Mohammed has denied his Kingdom knew anything about Khashoggi’s disappearance Oct. 2. The Saudi dissident and The Washington Post columnist went missing, following what was supposed to be a routine stop at the Saudi consulate in Istanbul, Turkey. Khashoggi, a Saudi citizen and permanent U.S. resident, entered the consulate but never came out. Turkish authorities have accused the Saudi government of murdering Khashoggi and say five suspects have ties to Mohammed, including Maher Abdulaziz Mutreb, a frequent companion of Mohammed’s and was seen on visits with him to Paris, Madrid, Houston, Boston, and the United Nations. Three other suspects have ties to Mohammed’s security detail and a fifth person is a forensic doctor “who holds senior positions in the Saudi Interior Ministry,” per the Times. U.S. intelligence officials have also intercepted communications between Saudi officials discussing a possible plan to detain Khashoggi.